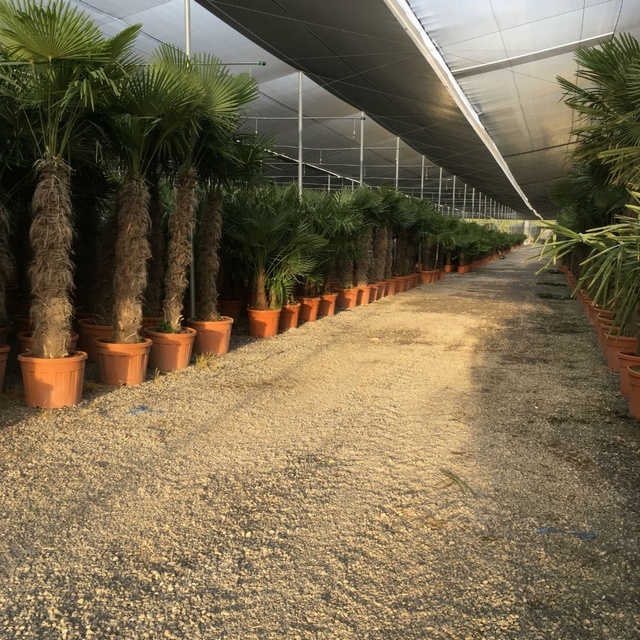 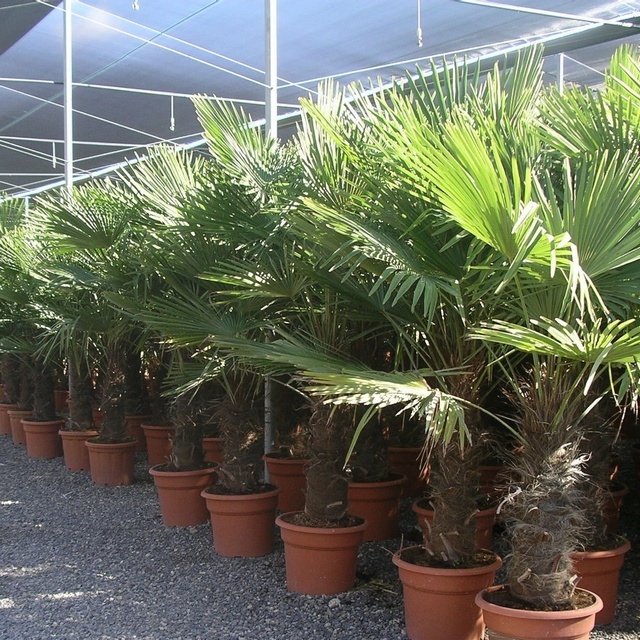 Top quality Trachycarpus fortunei sold by trunk height. We will normally select compact leaves as standard. If you prefer a taller plant for a given trunk size please make us aware of this.